This comprehensive event proposal includes race events, awards, accommodation, waxing facilities, special events, and food services. 6:30 pm – move in to Easter Seals Camp Horizon (Hwy 66), Bragg Creek, AB – Note change of location this year. 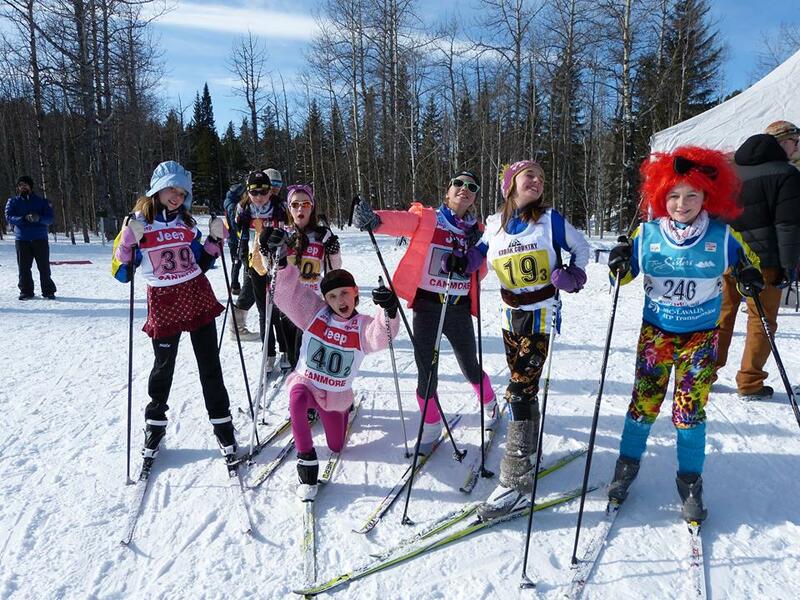 8:15am -departure for West Bragg Creek Ski Trails – athletes, chaperones and coaches provide their own transportation. Carpooling is necessary due to limited parking spaces allotted for this event in West Bragg Creek Trails parking lot. Club aggregate banner – awarded to the team with the most points based on the following table. Points will be calculated only for individual and official relay events. Only the top 10 skiers from each club will accrue points toward the aggregate banner. There will be an indoor waxing room with electricity and heat at Camp Horizon. No electricity or waxing building is available at West Bragg Creek Ski Trails. Clubs are encouraged to bring their own tent or shelter if desired to use at West Bragg Creek Ski Trails. A snack of fruit will be provided on Friday evening. Breakfast – Sunday on-site at Camp Horizon. (Please note that there is no lunch provided on Sunday this year). Average early March air temperature in Bragg Creek – average daytime high of +2; average overnight low of -8. Roast Coffee & Tea Co.